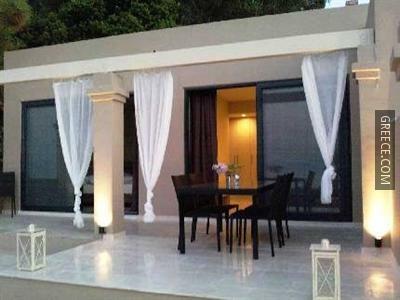 Located in the centre of Corfu, this modern 3-star property has apartments that feature a coffee maker, a spa bath and a full kitchen. The property features a day spa equipped with premium amenities such as a Jacuzzi. 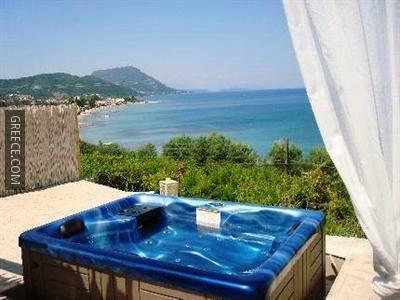 Facilities at the Corfu Boutique Apartments include free Wi-Fi, free parking and a currency exchange. The apartments have a private balcony, a kitchenette and a refrigerator. 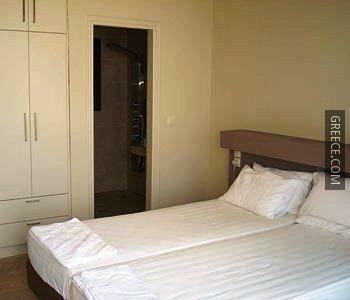 A private bathroom, tea and coffee making facilities and a flat-screen TV can be found in each apartment. The Corfu Boutique Apartments is conveniently located for sightseeing in Corfu with Museum of Asian Art within a 10 minute walk. There are a lot of quality restaurants and bars close by.